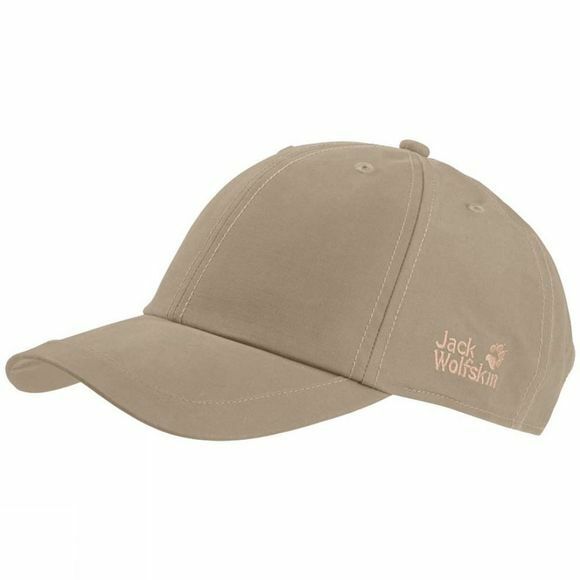 This classic baseball cap is a must-have accessory for outdoor adventures and everyday wear–whatever the summer weather brings. The El Dorado Base Cap provides practical protection from the sun and shields your head from the wind and light showers. The fabric is a mix of organic cotton and recycled polyester. The waxed finish develops its own individual patina over time–a visual reminder of all the adventures you've had.